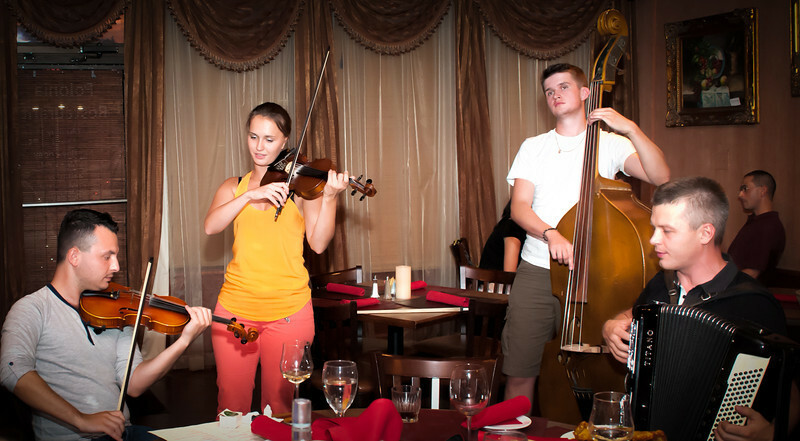 There will be two performances representing the Polish community and the performances will be in the capitol rotunda. Tekla Klebetnica, winners of “Mam Talent” from Poland and Wawel Dance Group from Our Lady of Czestochowa Catholic Church in Houston, Texas will be performing beginning at 12 noon in the capitol, but I am asking everyone to be in attendance by 11:00 a.m. 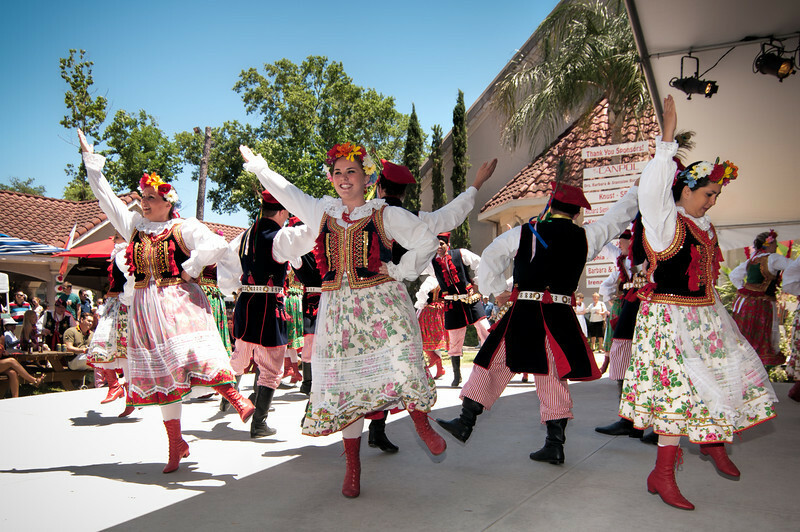 They will perform until 1:15 p.m. and following the two performances, there will be a short program recognizing the Texas Polish communities/organizations in attendance, the performers and the Polish Consul. We are asking everyone that has a Polish Folk Costume to please wear this for “Dzień Polski” with pride representing your culture and heritage. If you do not have a Polish costume, a white blouse/shirt with a red necklace/ribbon will be very nice as well. Also, bring a banner representing your church, organization and/or festival. Following the event, we will take a group photo on the South steps of the capitol building. Your assistance in letting me know in advance if your church, organization or festival will be in attendance so that I may provide recognition to your group that day would be most helpful. To my knowledge, this will be the first time the Polish community will be recognized in the Texas state capitol since the first Polish immigrants came to Texas in 1854. Your help in promoting this event would be greatly appreciated. 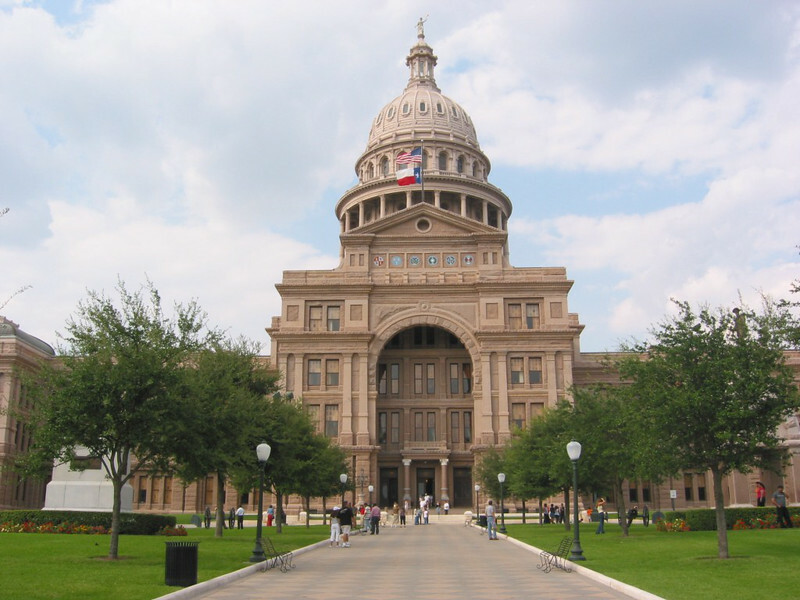 The capitol is located at 1100 Congress Ave in Austin, TX and you may park in the capitol visitors parking garage located on East 12th Street. The telephone number for the garage is (512-463-5495). Please try and be present at least one hour before the first performance. We are very excited about this opportunity and extend our gratitude to Texas Governor Rick Perry! Please help us make this an event that our ancestors would be proud of because they too helped make this state the greatest state in the union, “Texas”!